Introducing the Chloe Resort 2018 Bag Collection. 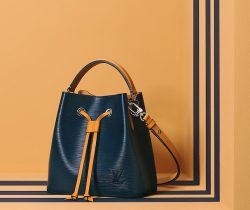 The brand’s classic handbags returns this season in new colors. Aside from the basic shades, the.. Introducing the Chloe Resort 2018 Bag Collection. Chloe continues boho chic theme on its recent collection, even with the absence of Clare Waight..